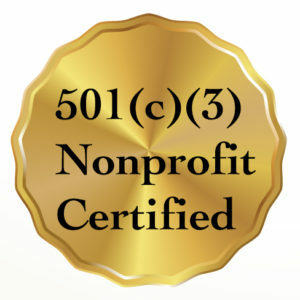 CNCMF is an approved 501 (c) (3) with the IRS. Below is a link to verify our tax exempt status. Exempt organizations page.